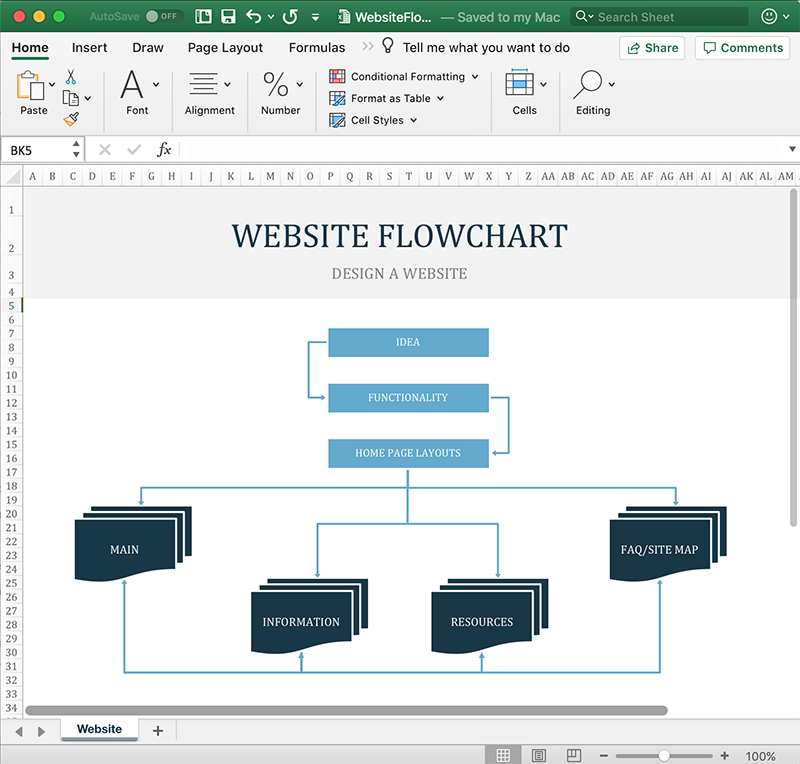 Last year, we released Documents for Excel for both .NET and Java, offering APIs based on the Excel object model. 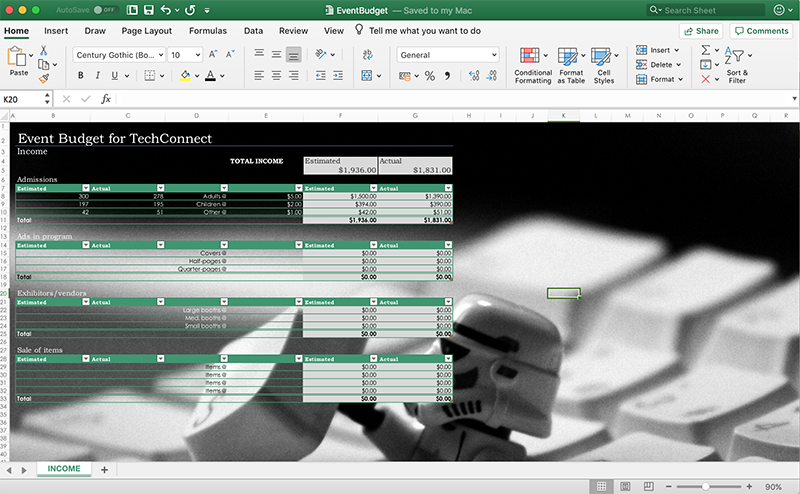 GcExcel allows you to generate and work with spreadsheets with fast performance, a small footprint, and in .NET Standard 2.0 and Java applications. We are pleased to announce the new v2 service pack 1, which extends the feature set to support new features and improve on existing ones per our customers' requests. Check out the new features below. GcExcel adds support for adding rich text to a cell, to achieve multiple styles on different parts of the text within a cell. You can set various font properties on the cell text through the API, and the rich text is supported during Excel I/O, JSON I/O and PDF exporting. You can create rich text and then configure the font for a range of text characters; or add, enumerate, operate and configure all text runs of the rich text. Now GcExcel can load and save .xlsm files that contain macros. The macros would not be executed, but are preserved when any operation is performed on the Excel file or during import/export of the Excel file. 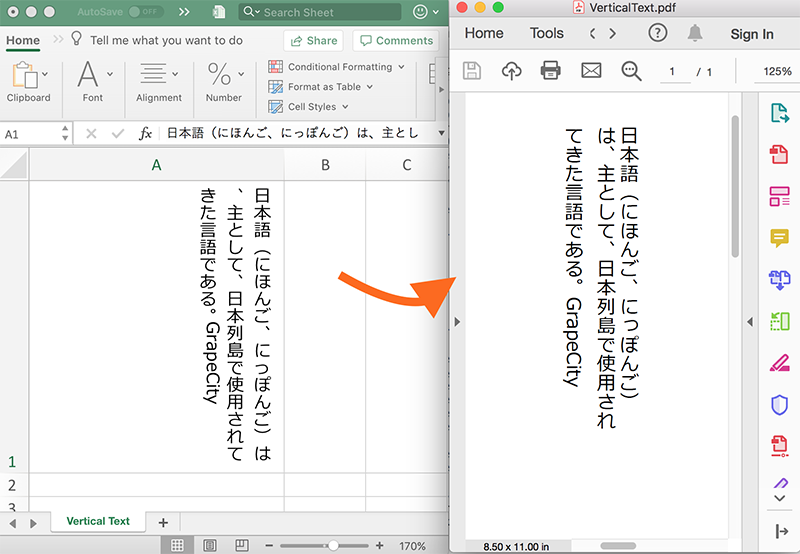 We already support Excel feature export to PDF, and with the new service pack, we improve the support of vertical text when exported to PDF. All settings on vertical text are preserved while exporting to PDF file. GcExcel can load and save any SpreadJS JSON files, and these files can be modified and saved back to JSON. GcExcel adds support of shapes while importing/exporting these JSON files. 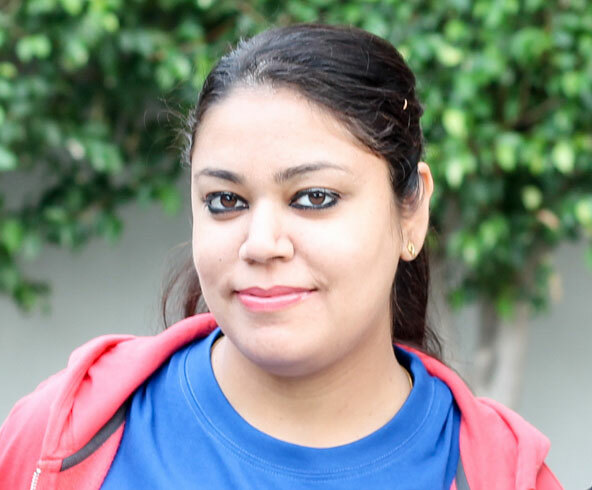 Java 8 introduced APIs that support many new date/time types and sub-packages to support JSR310 (Java Specification Requests for Date and Time API) in order to address some shortcomings of the older java.util.Date and java.util.Calendar. With the new service pack, GcExcel Java supports these new date/time types that you can use directly to set values in the Excel files. For example: LocalDate, LocalTime, LocalDateTime, Instant, MonthDay, OffsetDateTime, OffsetTime, Year, YearMonth ZonedDateTime, when working with Java 8 or higher. For a list of bug fixes, visit the .NET Release Notes and Java Release Notes.